Peaceful resolutions come in many different ways, regardless of how reprehensible. Main Characters, like the people in real life they portray, find peace in their own personal way. Sometimes they achieve this resolution by means most would consider sad or even reprehensible. What happens when an Author’s judgment on a Main Character’s growth clashes with societal standards? In Dennis Lehane’s novel Mystic River you have no less than three Main Characters who, by one form or another, manage to resolve their own personal issues. While it is a story of triumph for one of them, the other two find themselves at the end of a personal triumph. Regardless of whether or not their Overall Stories ended in Success, all three found their own version of peace. Three Main Characters? The time restriction on a feature-film, typically two-and-a-half hours, makes it virtually impossible to completely explore three distinct storyforms. Novels, on the other hand, can do so with ease. A storyform is a collection of four distinct perspectives, all focused on the same central inequity. The Main Character clues us in on what it feels like to have the problem, the Influence Character lets us know it is like for someone else to experience that problem, the Relationship Story allows us to feel what it is like when we have the problem, and the Overall Story examines how all the players deal with the problem. By definition then, Main Characters with distinct personal issues require their own storyform. 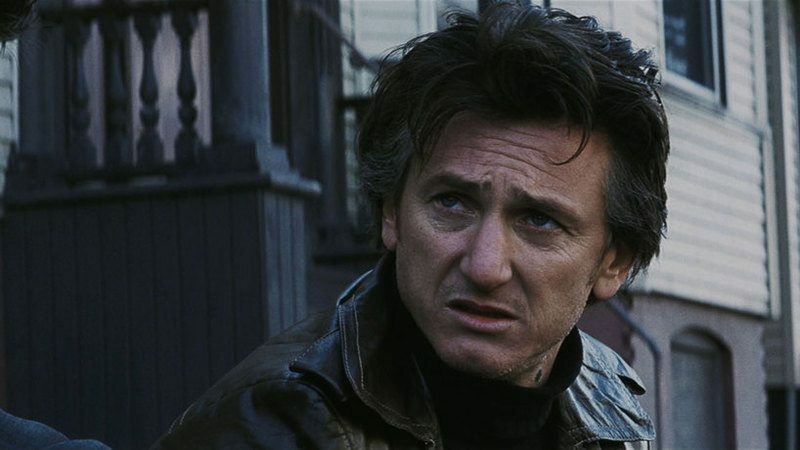 The Overall Stories of those different storyforms may overlap and share thematic material (as they do in Mystic River), but the personal nature of the Main Character’s Throughline almost demand their own collection of story points. 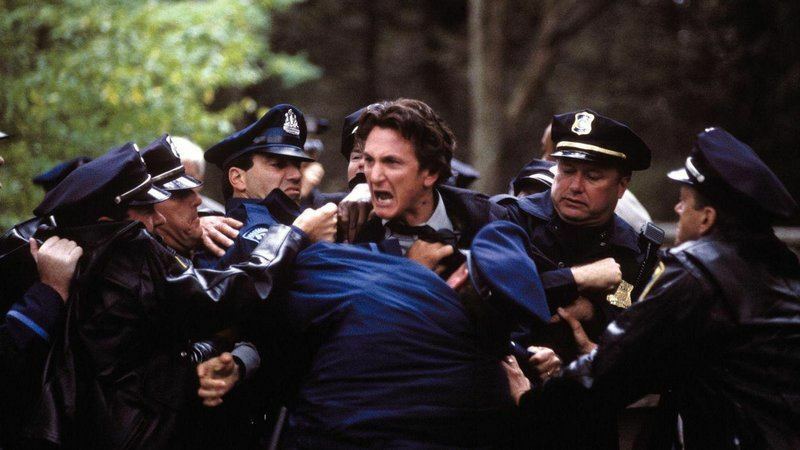 Understand that while this article contains images from the film version of Mystic River, the film itself fails to explore each story to completion. For once, we’re focusing on the novel. Sean’s story is one of triumph—he solves the murder and resolves his personal issues (Overall Story Outcome of Success, Story Judgment of Good). But what about the other Main Characters? What Jimmy refers to here is his intention to kill Dave, thinking him responsible for his daughter’s death. The truth, unfortunately, is that Dave had nothing to do with Katie’s murder; he was just in the wrong place at the wrong time. Jimmy doesn’t believe him, and shows his disbelief by running a knife through Dave’s gut. Dave falls to his knees as Jimmy pulls out a gun and aims it at his childhood friend. Unwilling to die just yet, Dave pleads for mercy. Perhaps the most chilling resolve lies in the heart of Jimmy Markum (Sean Penn in the film). Having just found out Katie’s true killer (albeit too late for Dave), Jimmy finds himself faced with the revelation that he killed an innocent man. How does he respond? He was evil? So be it. He could live with it because he had love in his heart and he had certainty. As trade-offs went, it wasn’t half bad. He got dressed. He walked through the kitchen feeling like the man he’d been pretending to be all these years had just gone down the drain in the bathroom. He could hear his daughters shrieking and laughing, probably getting licked to death by Val’s cat, and he thought, Man, that’s a beautiful sound. By most standards, Jimmy’s attitude is reprehensible. How could anyone find peace when they’re guilty of such a crime? The truth is we know people like this, and may even be a bit guilty of the same sort of justification (hopefully with less deadly consequences). A peaceful resolution does not have to be something with which an audience agrees with. Sometimes bad people get away with bad things and feel OK about it. Jimmy is one of those people. He didn’t get the revenge he was working so hard for, but he’s OK with that. He can live with himself because he has love. The peaceful resolution to a Main Character’s personal issues does not have to be a black and white issue. Proving that the end result of a Main Character’s arc was a good thing does not have to be something that we as an audience actually feel good about. The Author is in charge here, not the audience. Whether you’re talking about Sean, Dave, or Jimmy, all three Main Characters manage to resolve their own personal problems. While Sean’s is the closest to a happy ending, Dave and Jimmy’s stories have that bittersweet feeling that is unfortunately more true-to-life. The end result is something closer to truth. What gives this story its feeling of delicious intricacy, of being that much more like real life, is the degree to which these peaceful resolutions are found. Our moral appreciation of the ends towards achieving those means, if in discord with the Author’s original intent, gives a piece of fiction that feeling of meaningful complexity. Neither technique, whether subtle or complex, is better than the other. Some Authors prefer to give their audiences something more. Dennis Lehane is one of those authors.